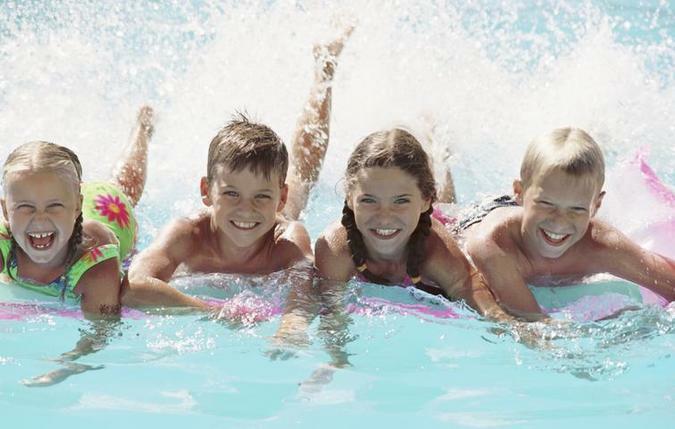 For the best swimming pool and spa care, call Bare Feet Pool & Spa Care. Specializing in maintenance and repair, we pride ourselves on delivering a job well done, having great communication skills, competitive rates with 5 star service. Bare Feet Pool & Spa Care is an owner operated business. My name is Katrina and I am the owner. I pride myself on delivering the best pool and spa care to my clients. 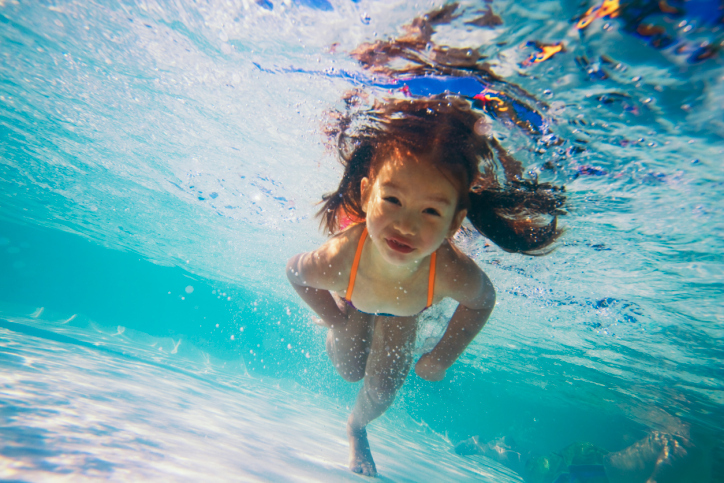 I love making sure you have a clean, safe and fun pool or spa to swim in. I have been trained by one of the leading pool and spa companies in the Bay Area ensuring your pool, spa and equipment will be properly cared for. You can always count on knowledgable, excellent and friendly service all at reasonable rates. In addition, communication is a key component I value in our working relationship. If you contact me I will either answer right away or get back to you that day. If your equipment is not working as it should, I will contact you to discuss your options. 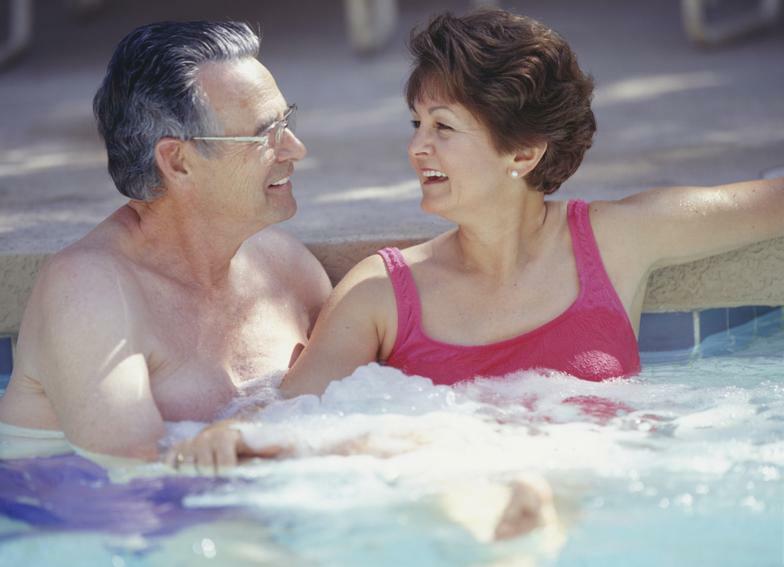 You'll never wonder why your pool company did not get back to you again. Where great service is a must!